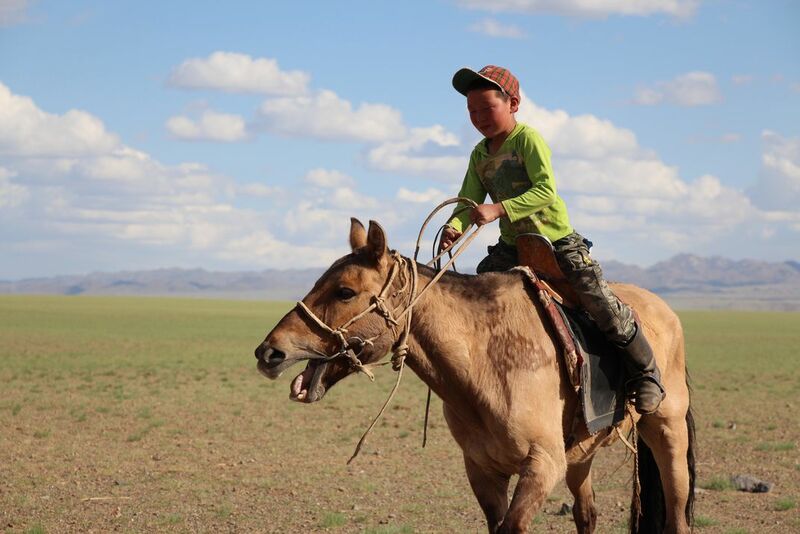 A young nomadic boy and his horse ride across the Gobi Desert in Mongolia. The bond these two have is unimaginable. The boy kept giggling, and it appears his horse was too! 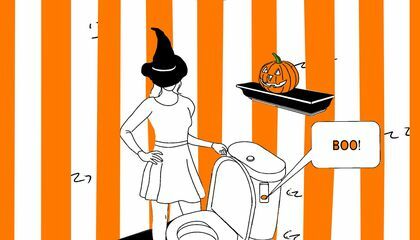 Date Uploaded: Nov. 30, 2017, 7:40 p.m.